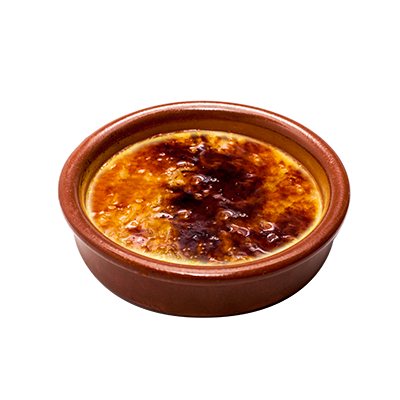 In our restaurant you can get desserts of different types, prepared in a homemade way and with different flavors. 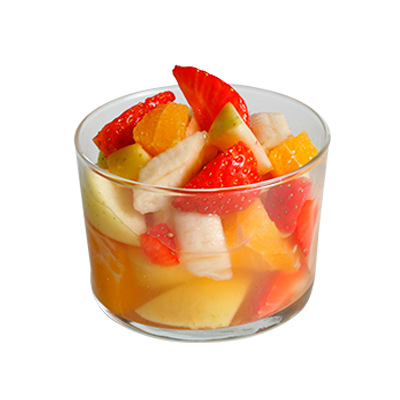 Cold and hot, chocolate or fruit, all the sweet tastes you need to enjoy after a great meal. Light desserts with fruits or the best churros with chocolate, in “Artespañol” we want you to enjoy the best desserts of Barcelona. 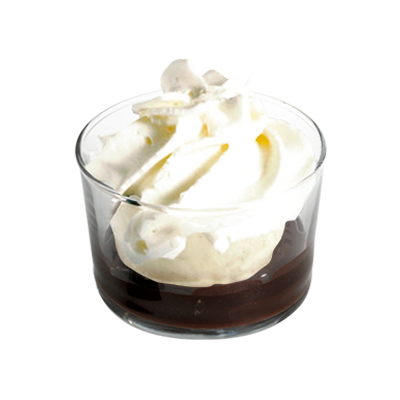 Do not forget to try our Catalan cream, the most popular dessert of Catalonia. 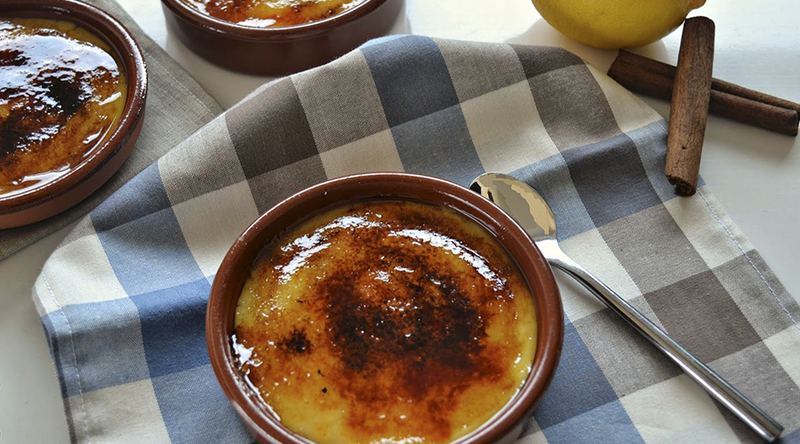 Smooth creamy dessert flavoured with the taste of Catalunya. 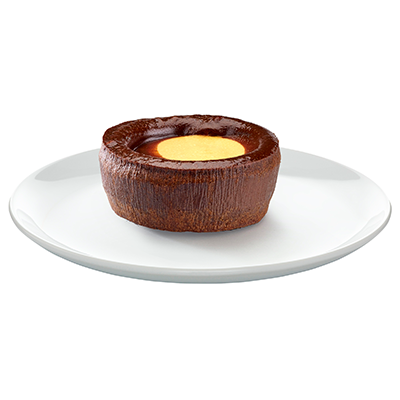 A light caramel liquid at the heart of a creamy chocolate sponge cake. 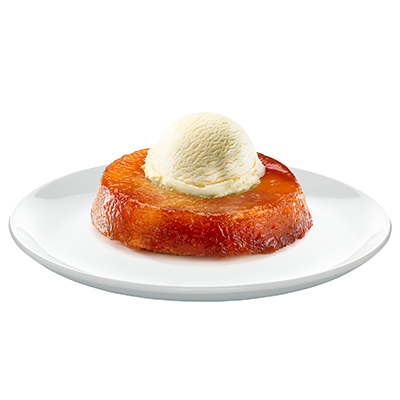 Puff pastry with apples caramelized, with a ball of vanilla ice cream. 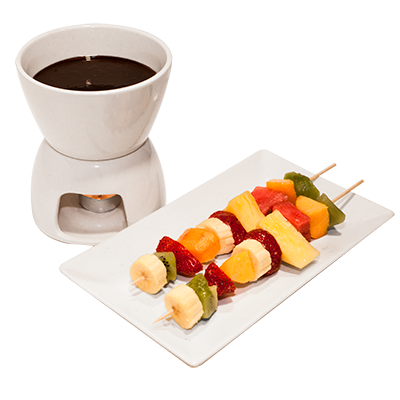 Dark chocolate served in a fondue pot, accompanied by a mixture of fresh fruits. 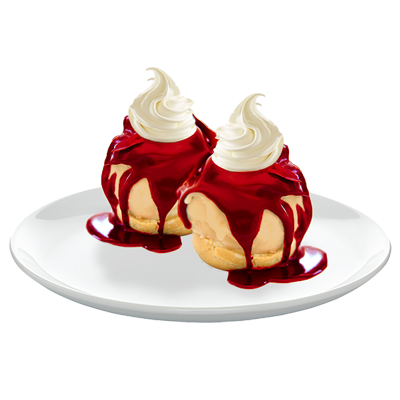 Profiteroles filled with a scoop of luscious vanilla ice-cream and covered with hot homemade dark chocolate sauce and served with chantilly cream. 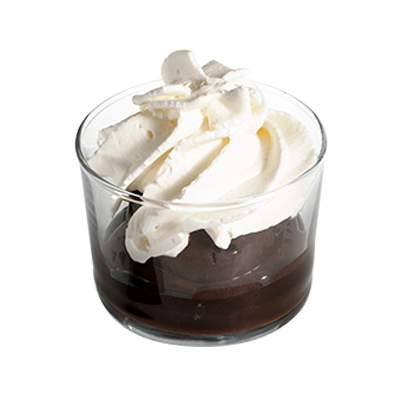 Delicious creamy chocolate ice-cream covered with a sumptuous homemade chocolate sauce and Chantilly cream. 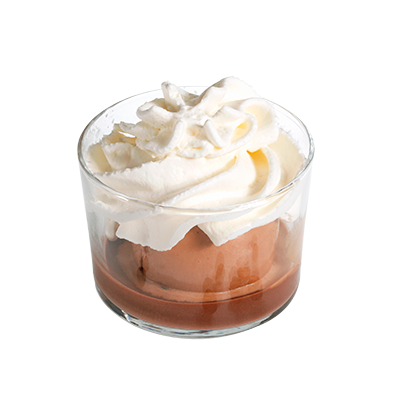 Creamy coffee ice-cream bathed in cooled expresso coffee and covered in chantilly cream. Vanilla ice-cream covered with chocolate sauce and chantilly cream. 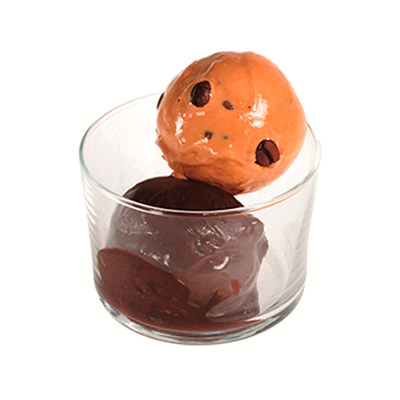 Two scoops of ice-cream , chocolate and coffee. 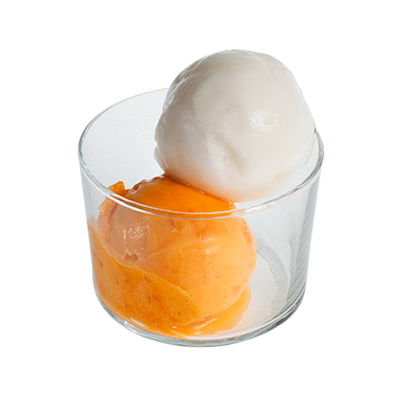 Two scoops of sorbet and apricot. 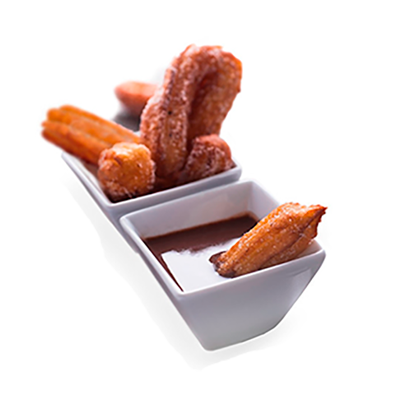 Typically Spanish, churros are succulent and crusty fritters, served with a dish of sumptious thick Spanish chocolate for dipping (optional)!. You can choose 3, 5 or 8 – for sharing or for keeping all for yourself. Why not treat yourself.